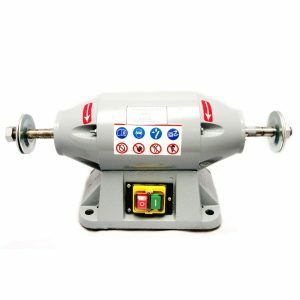 Bristle polishing wheels and wire wheels are particularly useful for delicate cleaning and polishing of small or detailed items. 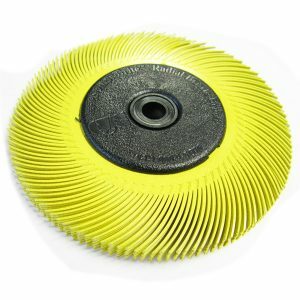 The flexible bristles polishing wheels can access areas a standard mop will miss. 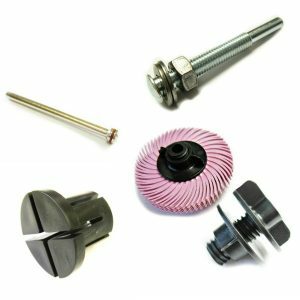 Mounted bristle wheels are used for polishing and cleaning small detailed parts. 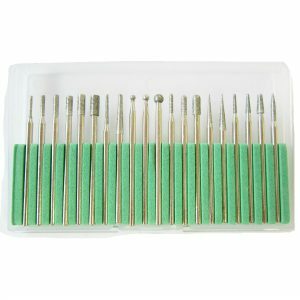 The flexible bristles can work their way into detail and tight spaces. 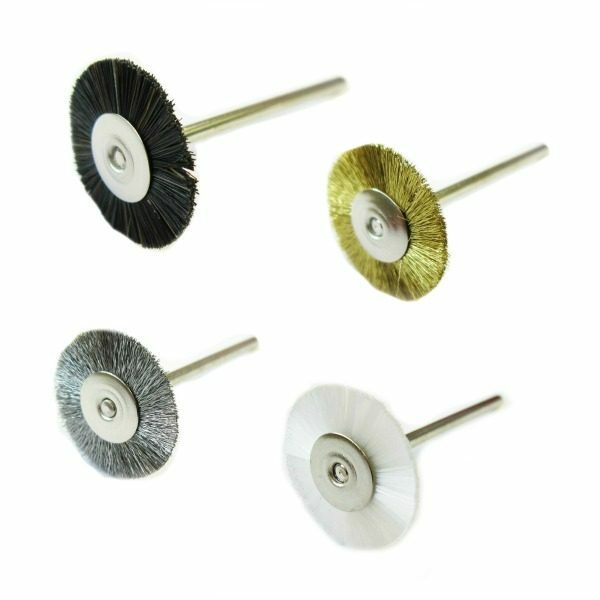 Horsehair, White/Grey Hair, Mixed Hair– All hair wheels are soft, grey/white is the softest however and is popular with Jewellers in particular. All hair wheels are useful for polishing with compound. Black Bristle– A stiff bristle ordinarily used for polishing with compound. 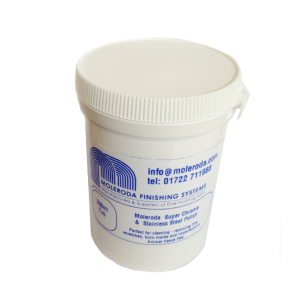 Steel and Brass– These wheels are useful for cleaning, brightening and texturing in hard to reach areas. 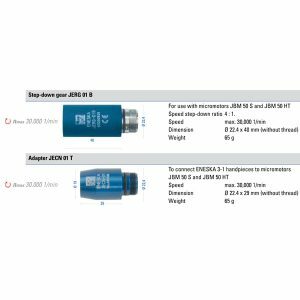 Mounted wheels come on a 2.35mm or 3mm spindle in a variety of diameters. 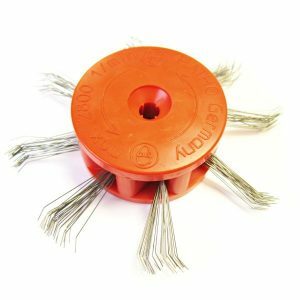 Small mounted wire wheels in steel, stainless steel and brass polishing wheels are commonly used for texturing, cleaning and brushing any metal or plastic (rubber). wire wheels can be used for rust removal on metal and can create a lovely scratched texture. Bristle wheels in stiff black bristle and white bristle are harder than nylon and hair wheels, they can be used with a compound or paste for cleaning, texturing and also polishing, depending on the compound use with it. White nylon – are firm but slightly softer these can be used in a similar way to the bristle wheels with a compound or paste. 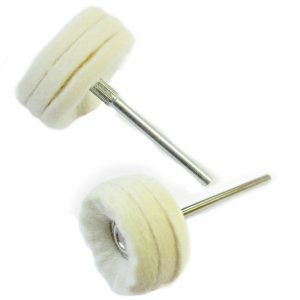 Hair polishing wheels are the softest and used for polishing to a mirror finish. Polishing compounds can be used with these small mounted wheels, we recommend rouge for working on precious metals such as gold and silver. Diamond compound can be used to polish on harder metals such as tool steel for tool steels. they can also be used with lapping fluid or grease bar. 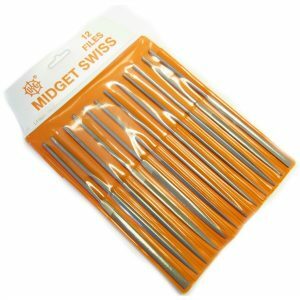 What tool do I use them with? For Engineers and mould tool makers we would recommend a micro motor system Eneska or Urawa systems. 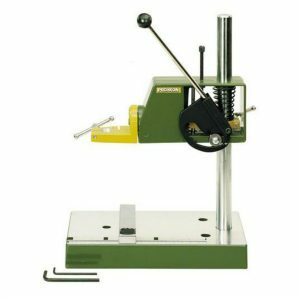 Jewellery makers, silver and gold smiths also commonly use these products (on a smaller 2.35mm spindle) they would mount these polishing wheels into a pendant motor and could also used a micro motor system.